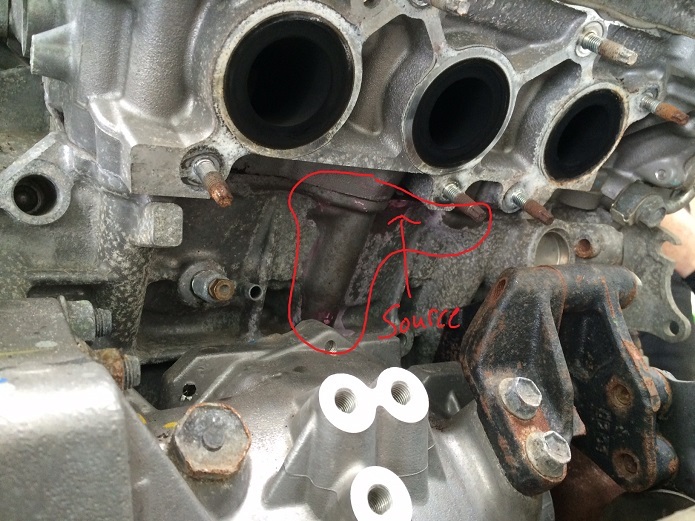 Originally posted on a blog last year, CARspec has seen its share of leaking 3.5 liter V6 2GR headgaskets as of late. 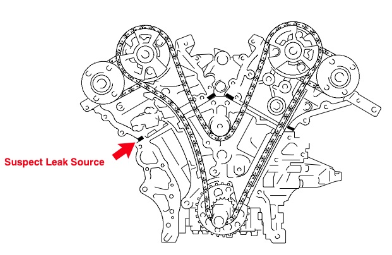 The engine was first installed in the 2005 Avalon for Toyota and the 2007 ES350/RX350 for Lexus, and it seems the older the engine gets the more likely it is to develop external headgasket coolant leaks. 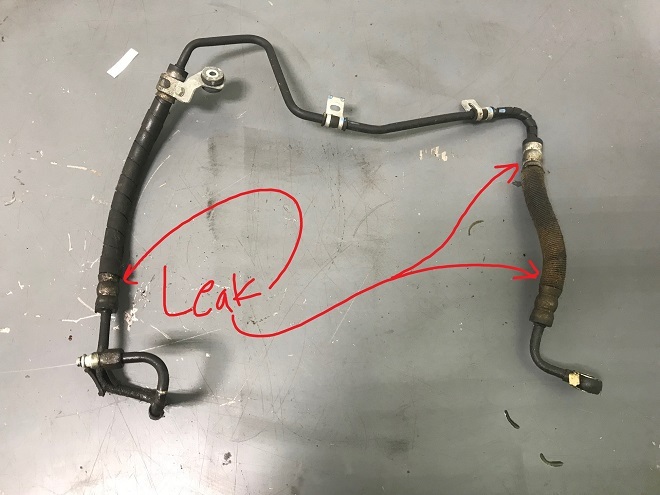 This isn’t to be confused with the internally leaking coolant burning we’ve seen on the older 4.0 liter 1GR V6 in the 4Runner and Tacoma, but is similar. 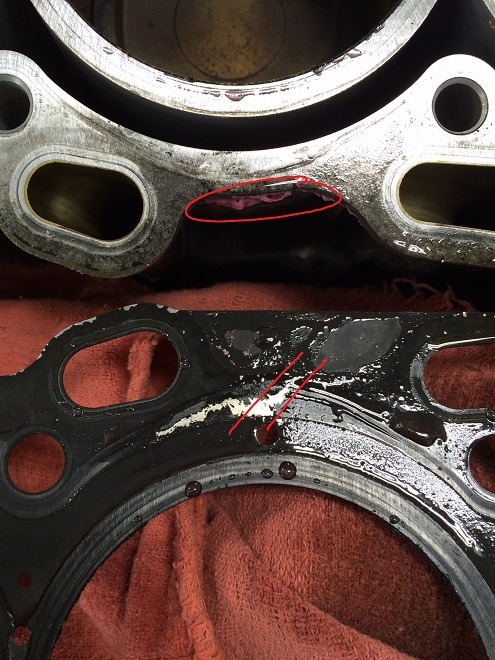 The above photo was taken just after headgasket removal. 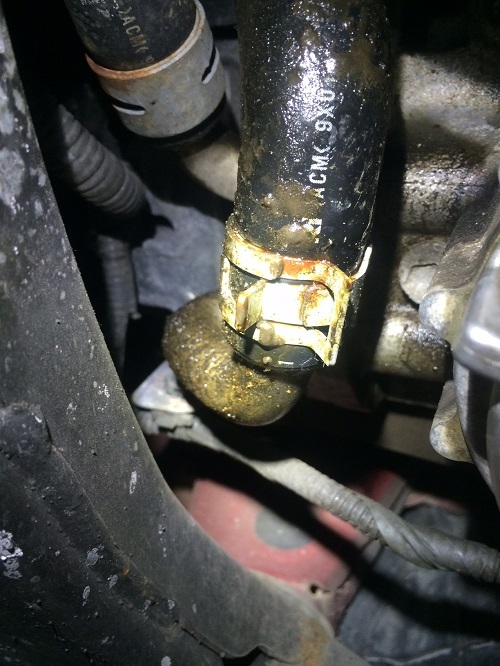 The black coating is damaged (how remains unknown), allow a small amount of coolant to leak out the gasket. The head is circled in the same location to indicate that coating didn’t peel off during removal, but rather is absent entirely. On the above vehicle the heads and block were checked for warpage (of which it had none), the heads were cleaned, new gaskets installed, reassmebled and returned to service. 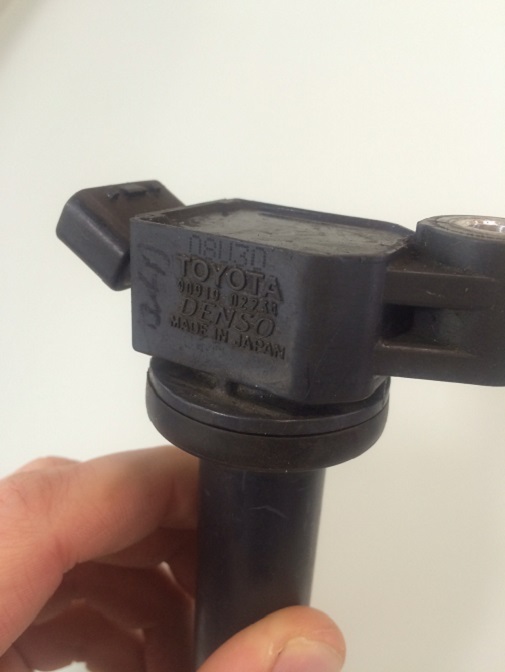 As Minneapolis, Minnesota’s premier independent Toyota and Lexus specialist, we are one of the few independent repair shops that experienced and competent enough to perform major repairs like the above. 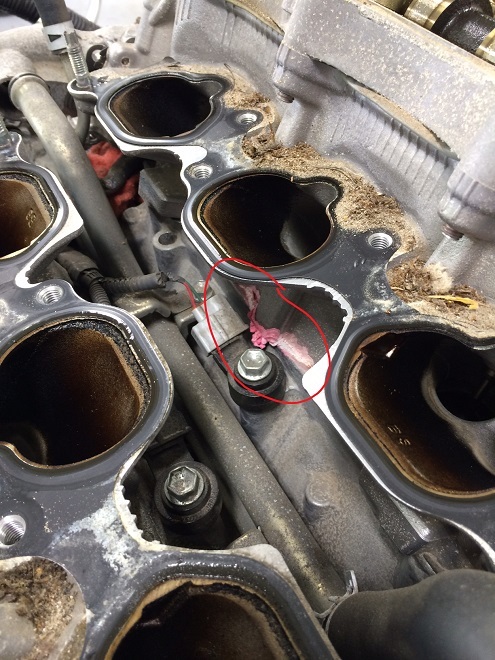 If you have a leaking headgasket(s) on your 2GR 3.5 liter V6 and would like to make an appointment, give us a ring at (952)426-4798 today!